Anko is a library which makes Android application development faster and easier. 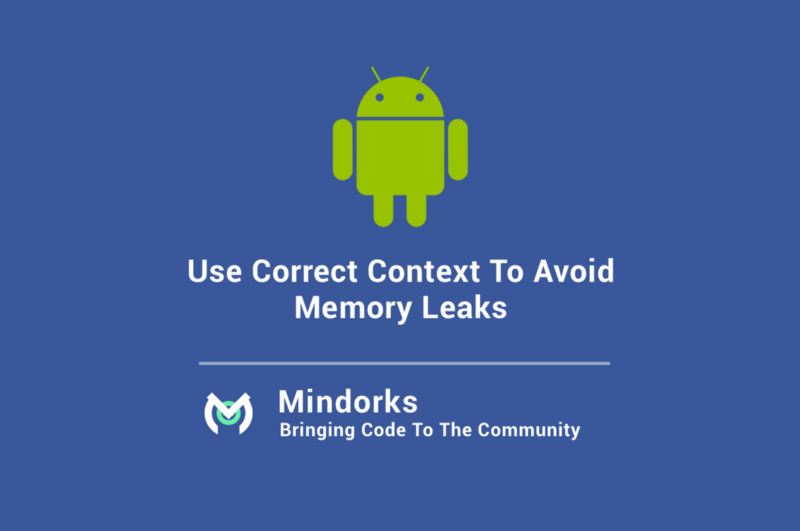 It makes your code clean and easy to read, and lets you forget about rough edges of Android SDK for Java. Python for android is a project to create your own Python distribution including the modules you want, and create an apk including python, libs, and your application. 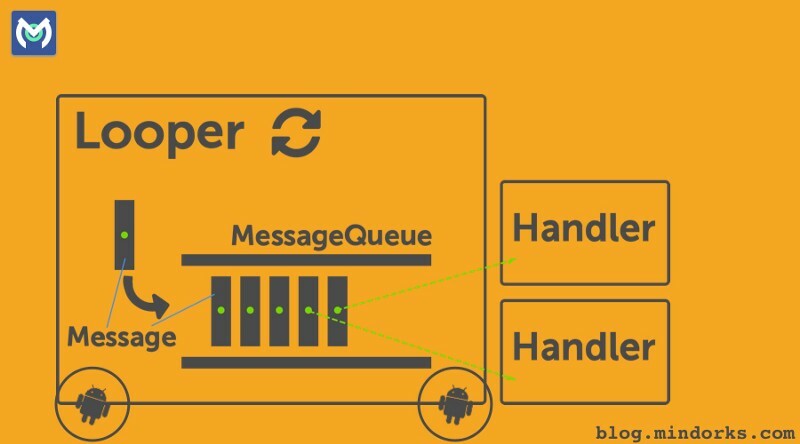 The Go mobile repository holds packages and build tools for using Go on Android. Scaloid is a library that simplifies your Android code. 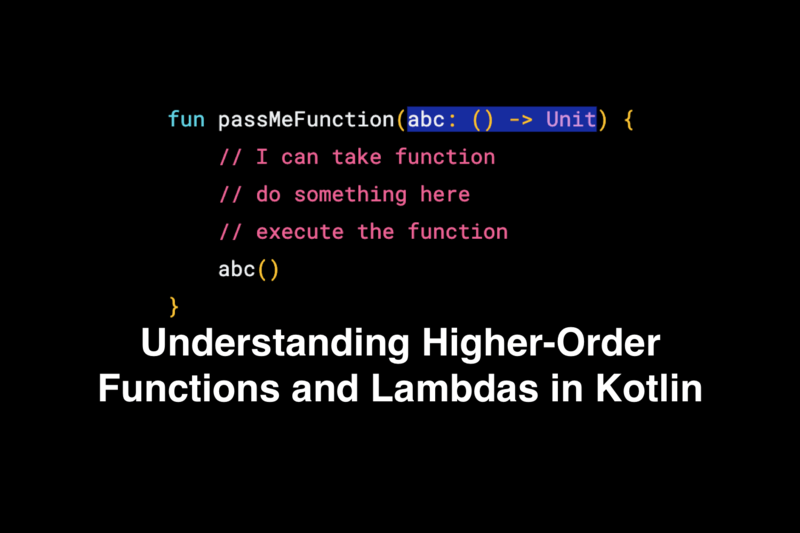 It makes your code easy to understand and maintain by leveraging Scala language. Macroid - a Scala GUI DSL for Android. Neko is a toolkit designed to make Android development using Clojure easier and more fun. 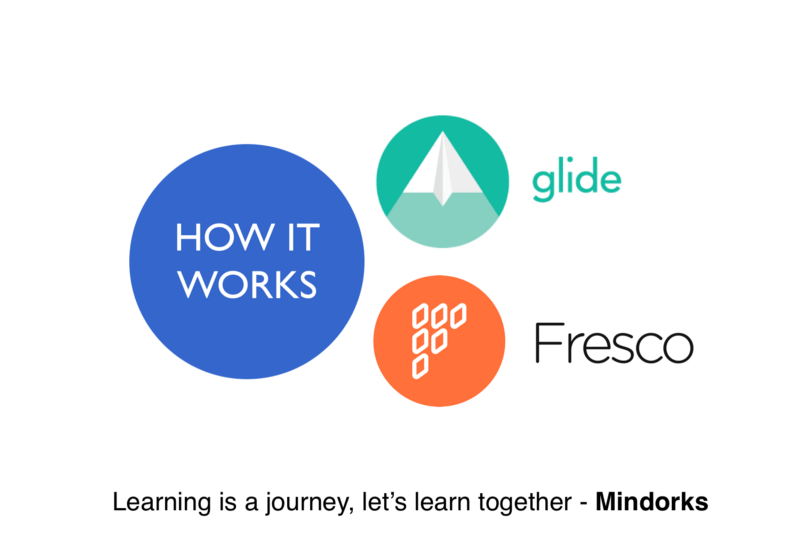 It accomplishes this by making adding Clojure support to your Android project easy and providing functional wrappers and alternatives to Android’s Java API. 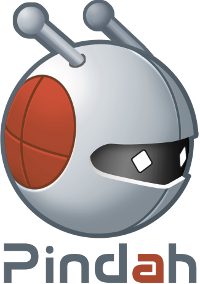 Xtendroid is an Android library that combines the power of Xtend with some utility classes/annotations for productive Android development. With Xtendroid, you can spend a lot less time writing boilerplate code and benefit from the tooling support provided by the Xtend framework. A tool for writing Android applications in Mirah. Golang on Android. 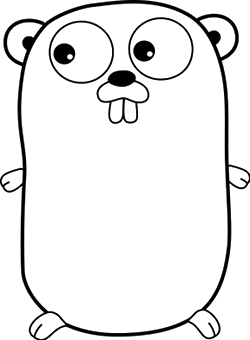 Go is an open source programming language that makes it easy to build simple, reliable, and efficient software.